Now that the exhibition has been on display for two weeks, it’s time for it to move to its next destination. Both children and parents from the Lithuanian School in Riga were very interested in the exhibition, and enjoyed being able to see some of the results of projects supported by the Interreg V-A Latvia–Lithuania Programme 2014–2020. An unexpected extra was that guests from Lithuania who visited the school were able to see the successes of cross-border cooperation this way as well. 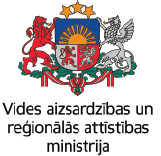 This June the exhibition was moved to its next location: the Lithuanian Embassy in Latvia. And where better to emphasise the cornerstone of cross-border cooperation – good neighbourly relations – than at the embassy! 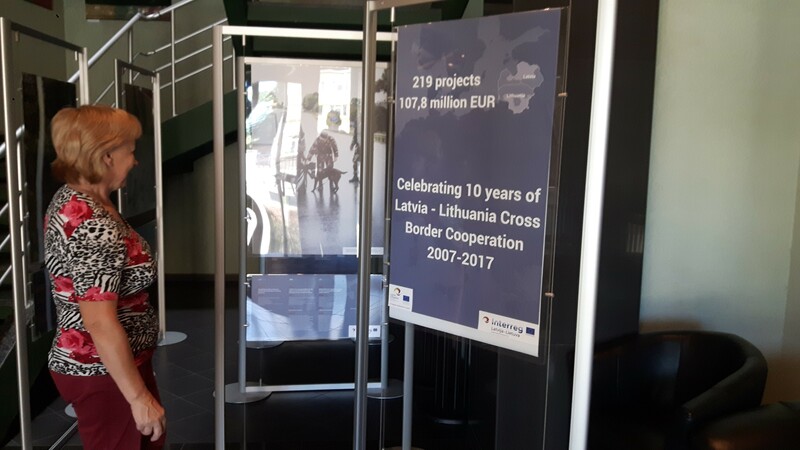 The deputy ambassador Jurgita Binkiene gladly received the photo exhibition, and hopefully many visitors will be able to see for themselves the accomplishments of cross-border cooperation between Latvia and Lithuania.